30. 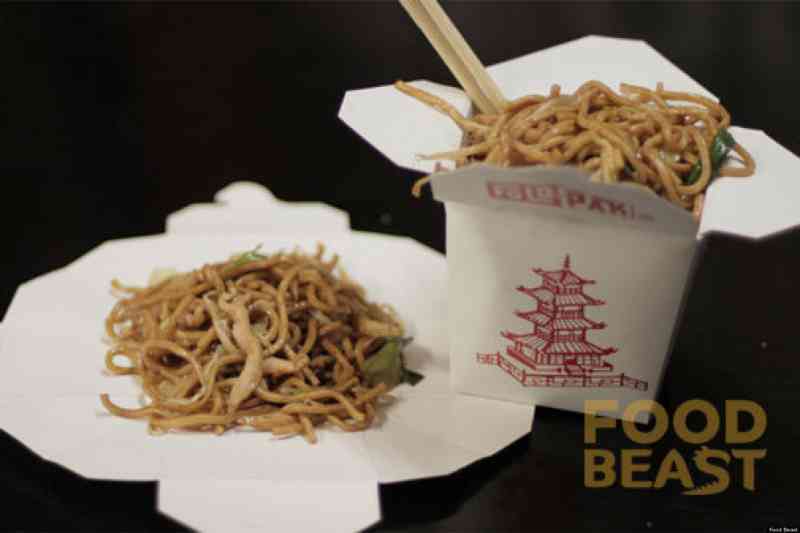 The beauty of Chinese food take out isn’t just that you don’t have to cook for yourself, the packaging makes it ready to eat anywhere. The box makes it easy to eat on the go, but once you’ve established a place to chow down, the box actually unfolds to become a plate.